Since finding out I was going to be travelling to the poorest country in the Western hemisphere, this was the kind of shocked response I had grown accustomed to. Condolences. “Umm, interesting”-type comments. Dropped jaws. Pre-departure, I was half inclined to agree with them. I had no idea what to expect. But this sneering US immigration officer was the first person I had encountered since leaving the island, and I felt rather insulted. He didn’t look convinced. I needed a more believable reason for visiting. “I have friends there,” I lied. 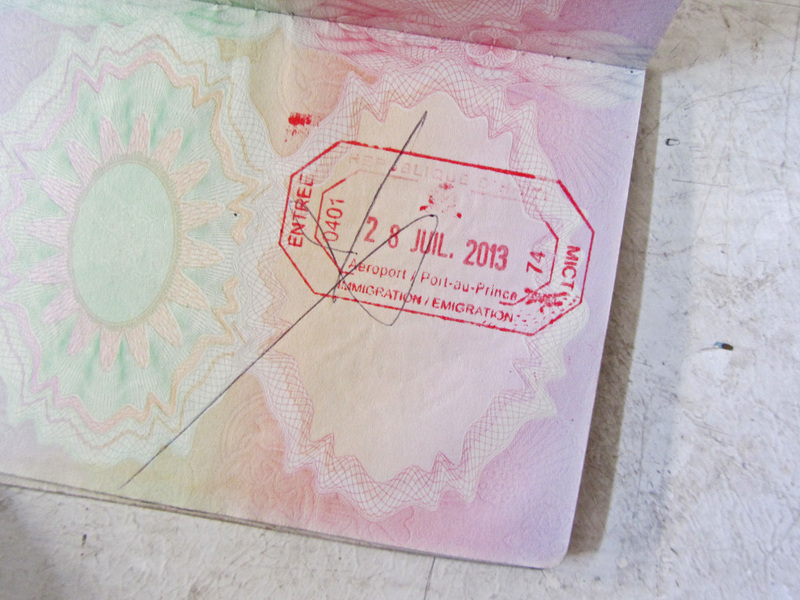 He stamped my passport, still frowning, and waved me on my way. Of all the Caribbean countries, Haiti definitely has the biggest image problem. Voodoo-practising dictators, slavery, extreme poverty, earthquakes, disease and violence are a powerful combination when it comes to repelling visitors. But as with anywhere, these problems are only parts of a bigger story, which rarely gets told. A young Haitian I met in the pastel-painted northern city of Cap Haitian told me an anecdote about a journalist who was in the country to report on one of the latest uprisings/corruptions/disease outbreaks. In her downtime, she’d hung out on a tourist-free Caribbean beach, drunk top quality rum, gone snorkelling in the reefs, got a tan, relaxed, eaten well. Her tour guide approached her before her departure for the city where she would be working. From one cliche to another – outside the slums Haiti still has its Caribbean postcard moments. So there’s the issue – to rave about the beauty of this island would be to detract from the horror. While Haiti promotes its poverty and misery, it receives food aid and development dollars. But if it learns how to promote its hidden yet very real attractions, it will stand a chance of receiving well deserved, and much more sustainable, tourism dollars, and the little nation might have a chance of being able to stand up on its own feet. When the immigration official in JFK airport was baffled by why I went to Haiti, I wanted to show him. I wanted to open the packages I was carrying to show off the original Haitian metal artworks within, swirling leaves and birds and flowers created from the recycled lids of oil drums. I wanted to show him my memory card filled with photos of tiny fishing boats on turquoise water, of beautifully crafted hilltop hotels and restaurants, of rainbow-coloured French-Caribbean architecture. 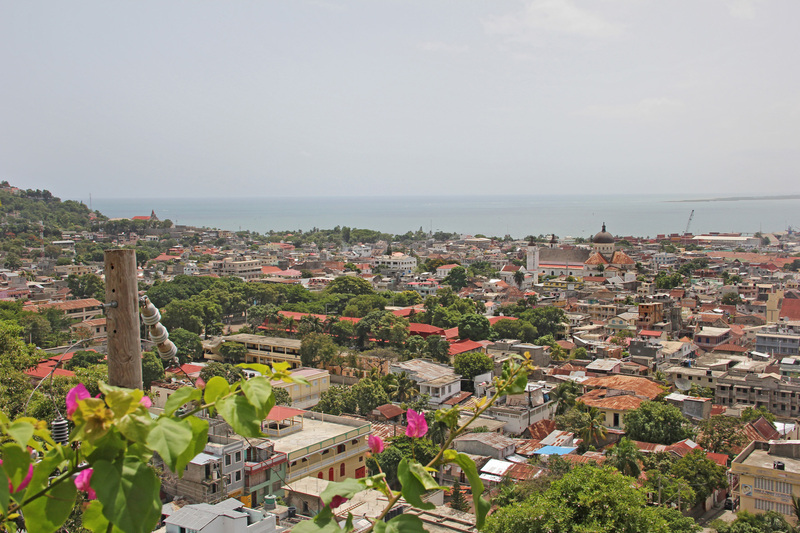 View over the picturesque, red-roofed northern city of Cap Haitian, with the cathedral. I wanted him to smell the creole sauce and enjoy the relief of an ice-cold Prestige beer after a day hiking around the ruins of a magnificent, UNESCO-rated citadelle. I wanted my waiter to give him a creole language lesson over breakfast, and my bar manager to take him out dancing to kompa music in a local bar at night. And then maybe he would have understood why, of all the places in the world, I went to Haiti. Note: This is not a sponsored post. All views are my own. For a rather more balanced view of tourism in Haiti, as well as links to articles and photos, follow Haiti Tourism Inc on Facebook. 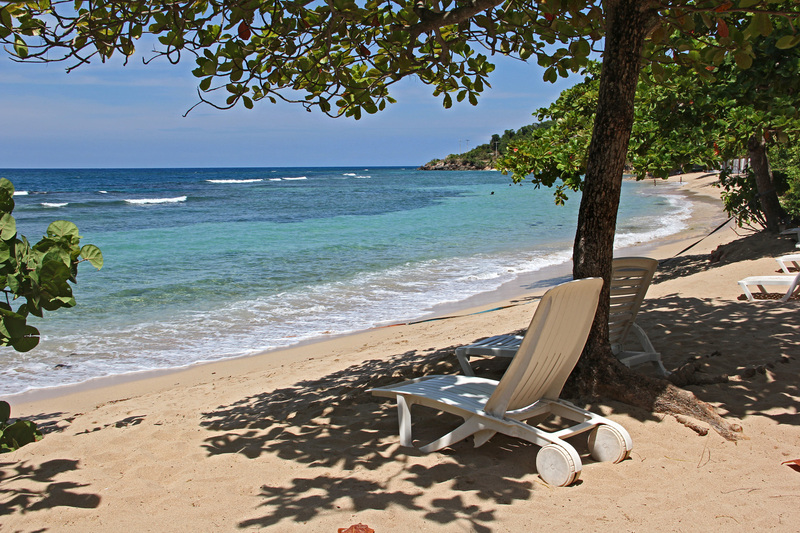 Read this recent BBC article on the growth of tourism in Haiti. This article in The Guardian addresses some of the issues faced by tourism businesses in Haiti, and the problems with cruise ships. Tags: Cap Haitian, culture, development, Haiti, tourism. Bookmark the permalink.